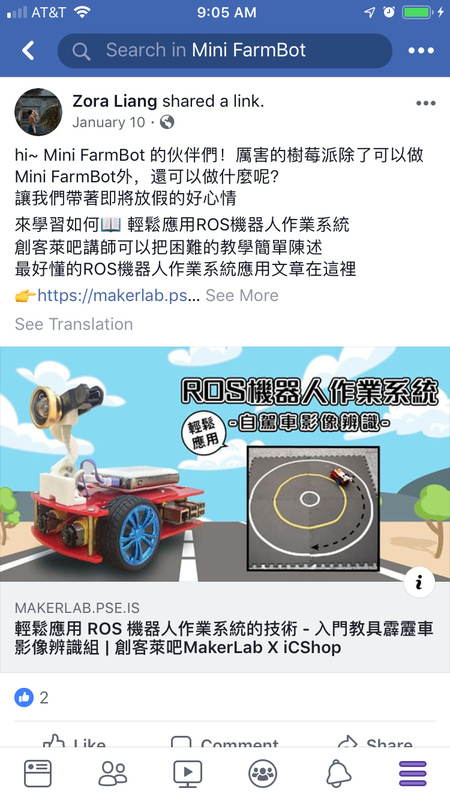 Hello, I’m interested if anyone is actually doing FarmBot projects in Chinese K-12 schools? (BTW, if a similar forum on this topic already exists, I’ll delete this one.) Thx! 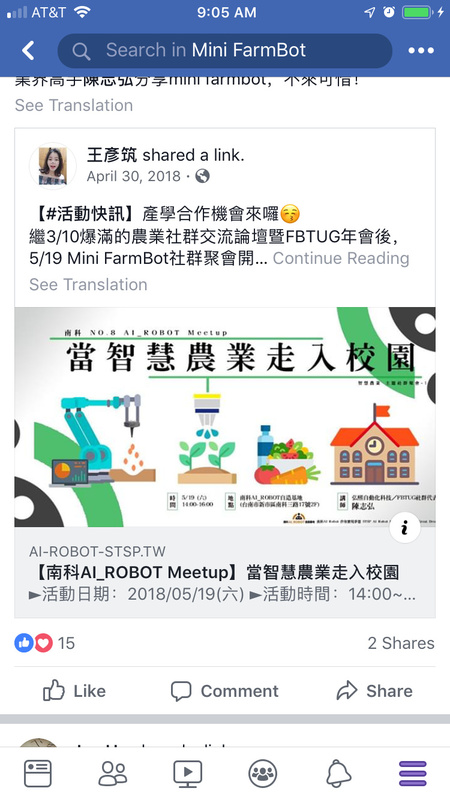 On Facebook there are two Facebook groups that you will find some contacts.